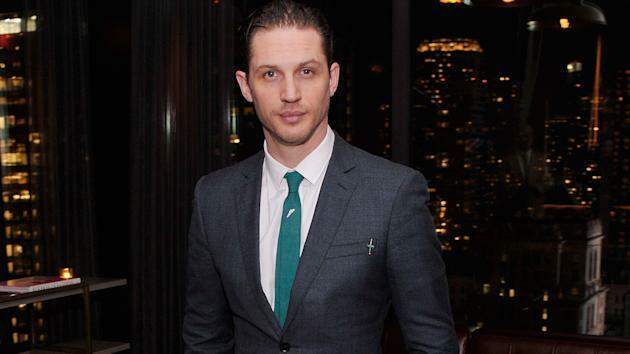 Cross Creek Pictures has acquired Northern American rights to the gangster film “Legend” starring Tom Hardy. “42′s” Brian Helgeland is writing and directing with Tim Bevan, Eric Fellner, Christopher Clark and Quentin Curtis producing for Working Title. Story follows the rise and fall of the Kray twins, notorious gangsters who dominated London crime in the sixties. Hardy will play both parts. “Legend” was acquired from Studiocanal with the intention of a wide studio release. Studiocanal is financing the pic and will distribute in its territories of the U.K., France and Germany and is handling international sales, which will start at the Cannes Film Festival next month. “Told with an American gangster movie sensibility, “Legend” lets us enter the secret history of organized crime in the 1960s as we witness the extraordinary events that secured Reggie Kray’s place in the pantheon of 20th Century organized crime,” Helgeland said. Sources say after seeing an early draft of the script, Cross Creek became immediately drawn to the property and thought it fit in with the other pics they are currently working on. Hardy’s attachment only helped with them coming on board. Cross Creek is continuing to stay busy with the Liam Neeson pic “A Walk Among Tombstones,” which is set to bow this fall, and the Johnny Depp gangster pic “Black Mass,” which is gearing up for production. What Makes 'Locke' the Perfect Vehicle for 'Dark Knight Rises' Star Tom Hardy?